The brand is aggressively moving ahead with its target of opening 100+ dealerships. The newly inaugurated dealerships takes the presence in Delhi NCR to nine and gives the brand an improved coverage over Delhi-NCR. 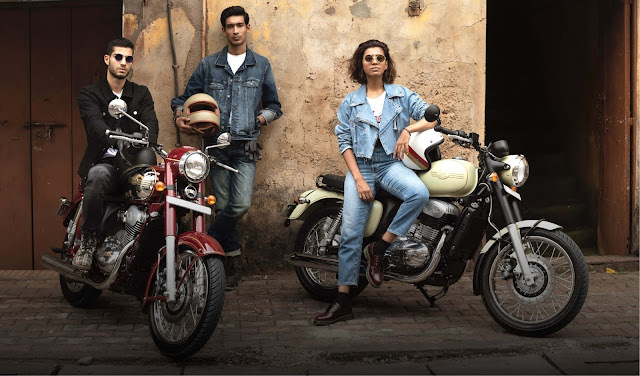 The 'Jawa' and 'Jawa forty two' break cover as the brand’s new torchbearers, bringing back the classic appeal of Jawa with a retro-cool twist. These modern machines have the authentic Jawa character that balances performance, capability and quality. 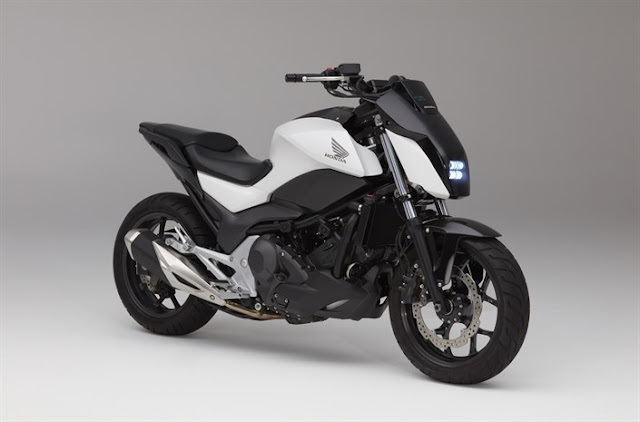 An all-new 293cc, liquid cooled, single cylinder, DOHC engine nestled within a double cradle chassis is tuned to bring out the better handling and stability and packs 27 bhp and 28 Nm of torque. The 'Jawa' and 'Jawa forty two' are priced at INR 1,64,000/- and INR 1,55,000/- respectively (ex-showroom, Delhi-NCR) the Dual Channel ABS variants will be priced at Rs. 1,72, 942/- & Rs. 1,63,942/- respectively. Bookings are open at the showrooms. Nice post. I'd been looking at constantly this site with this particular fascinated! Very useful details in particular the very last section :) My partner and i handle similarly info a good deal. I was seeking that data for a pretty extensive moment. Thanks as well as associated with luck.